I used this for a pizza party I had recently, and it was a huge hit! 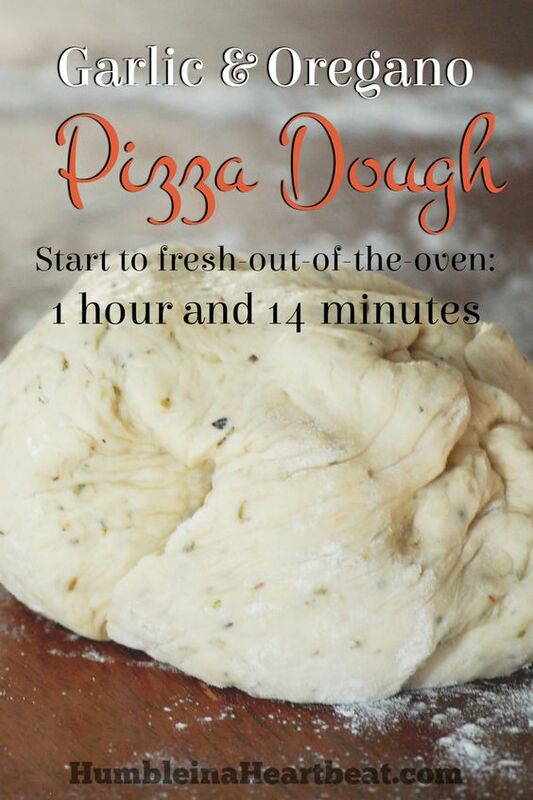 It works best with white pizzas (using olive oil and herbs or pesto as a sauce). The crust is amazingly tasty, and quite flavorful. It also cooks up incredibly crispy on the outside, and tender and chewy on the inside. It's a perfect pizza dough.